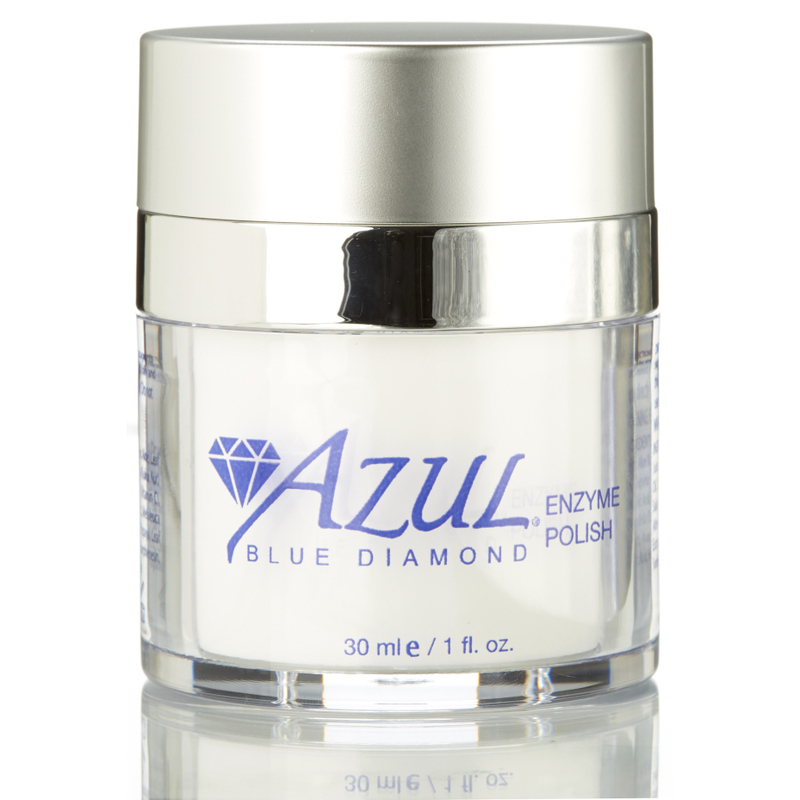 This product has been a component of Dr. Flaharty’s practice for more than 20 years. Vitamin A, Vitamin E and Cocoa Butter are used for his eyelid surgery patients to encourage healing while reducing scaring potential. Cocoa Butter – a natural substance from the roasted seeds of the cacao tree. 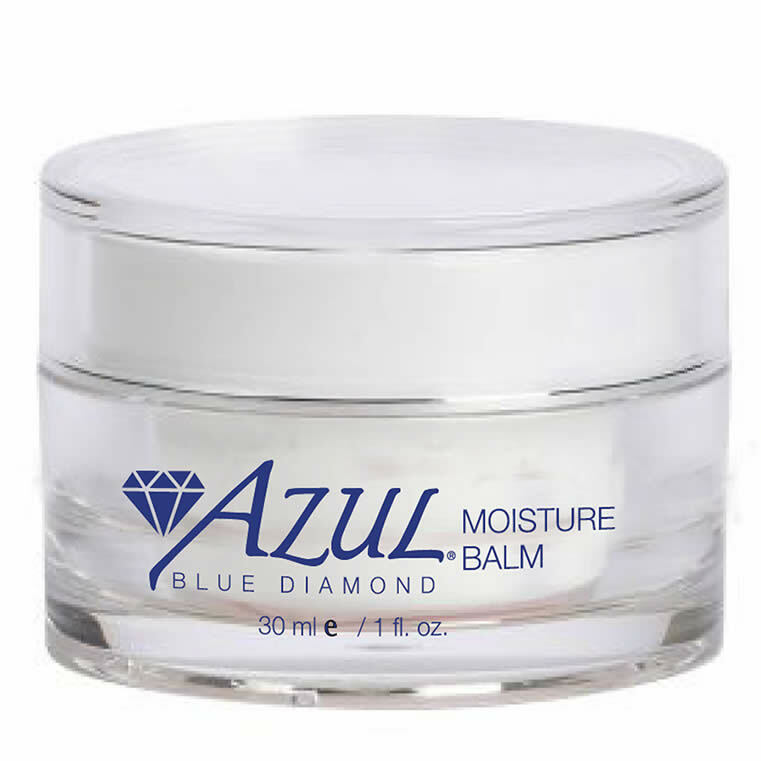 Highly moisturizing, improves skin elasticity and soothes. Retinol (Vitamin A) – enhances cellular renewal, among other actions. Tocopherol (Vitamin E) – naturally occurring vitamin that is known to sooth inflammation, boost collagen production and provide antioxidant properties. 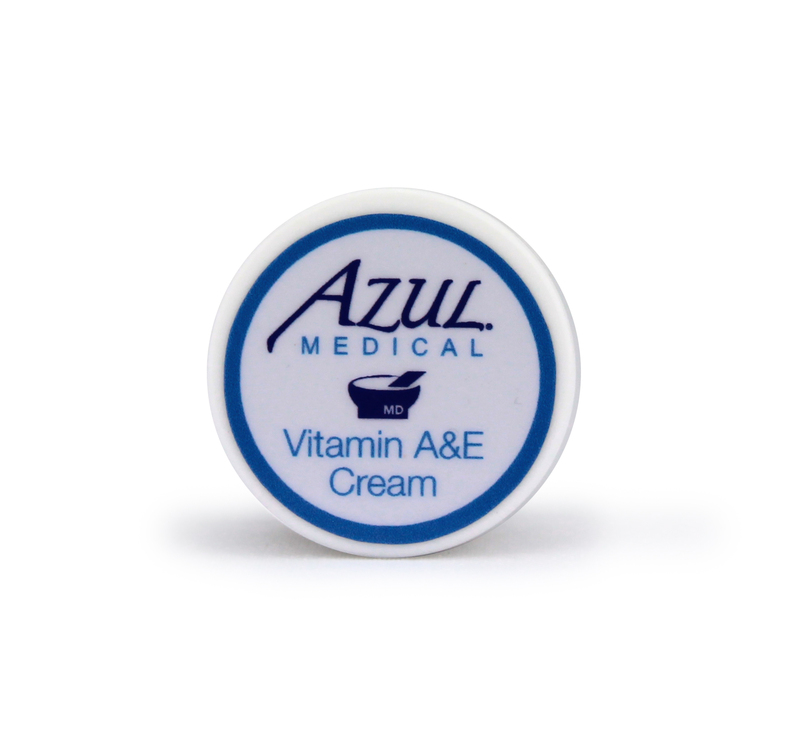 How should I use A&E Cream? Apply a thin layer to desired area twice daily. I originally got this cream as part of my eyelid surgery. I love the creamy feel so much that I have continued to purchase it. A little goes a long way.